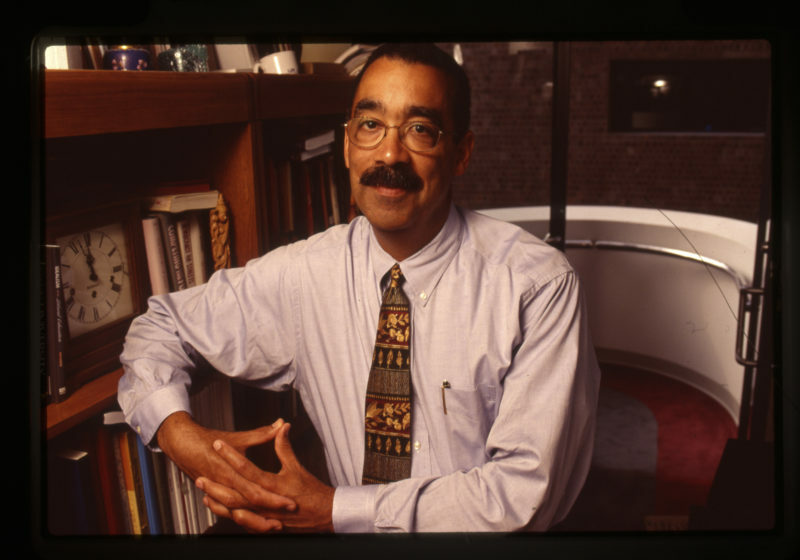 Burgett, who died on his Aug. 22, his 72nd birthday, had been involved with UR as a student, dean, professor, and vice president for 54 years. By the time of his death, he had become one of the most respected and beloved members of the University community. ITS, which helped students get work done without violating the academic honesty policy, died Dec. 22, 2017, of unknown causes. The death was confirmed by Connections Cafe, Gleason Library, and the UR Tech Store. In her classes, she sought to understand her students as people, to nurture their self-confidence. Freshman Huan Yu “Justin” Chiu passed away “suddenly and unexpectedly” over winter break.